According to the latest patch notes, we will be seeing a new event from March 25 to March 31. This event is called “Eggcellent Adventure” and will feature Eastern! 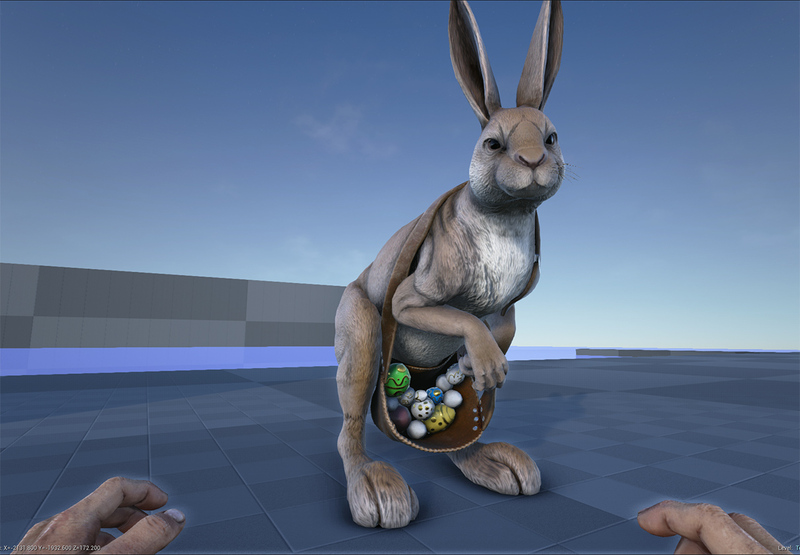 As a first preview, there was a screenshot of the Easter bunny leaked by Drake, which you can find below (with gravity-defying eggs from what it looks like). We will update this post as more information about the event becomes available. 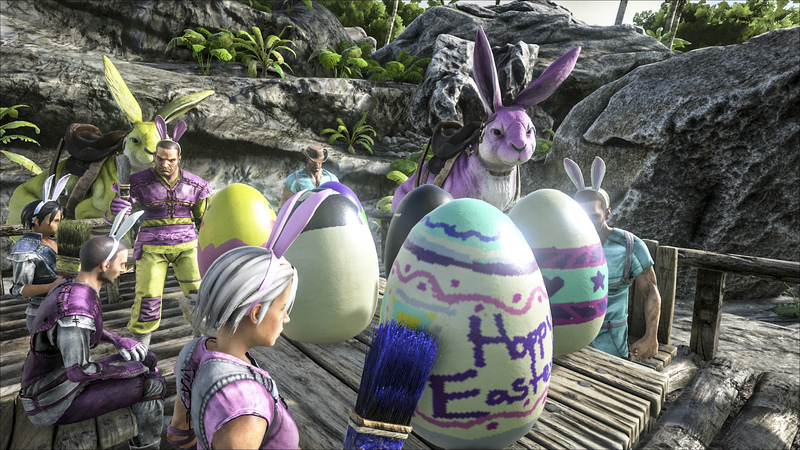 Are you guys excited to see the Easter bunny making a pass in ARK: Survival Evolved? 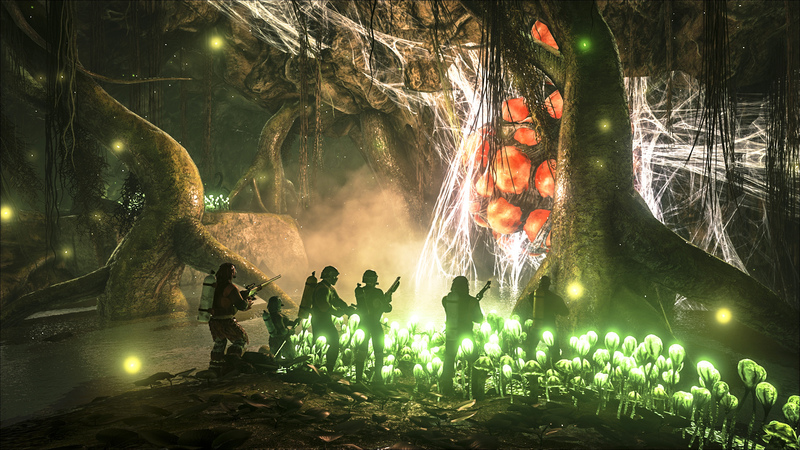 Or would you have rather seen the three new creatures that were announced for patch v237? 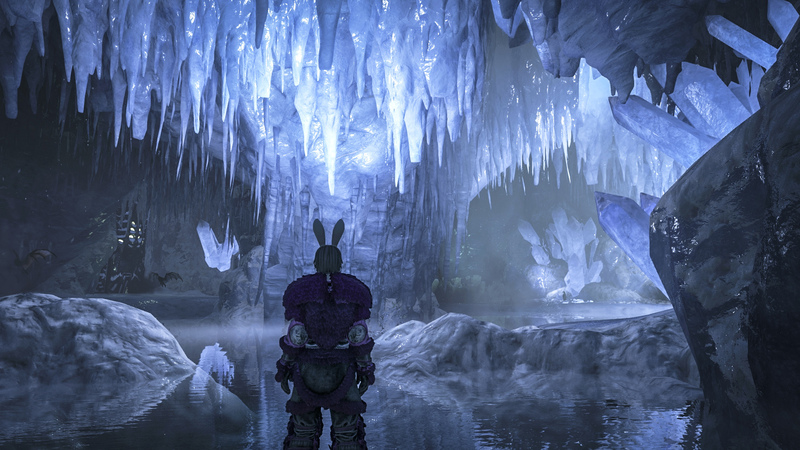 More screenshots were also revealed, including the new swamp and snow caves, which you can find below. I don’t expect it to come to Xbox, seeing that the release procedure is a lot more difficult than with Steam. Also, the Xbox patch notes don’t list it as something upcoming. I personally wish we had the three dinosaurs, but the event takes more time so it makes sense that they did that first. Are the Whooly Rhino, Euryptid and Dunkleosteus not comming for the 237 update?! any idea if this is coming to xbox or not? Is there a way to add the event to an unofficial server running Valhalla map like the Valentines day event?